This impressive country house located in Oxfordshire is residence of the dukes of Marlborough. It is one of the England’s largest houses and was built in the early 18th century and designated a UNESCO World Heritage Site in 1987. 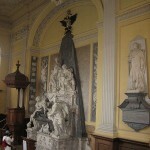 Designed in an English Baroque style, it has through its history served as a family home, mausoleum and national monument. 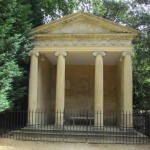 It was also the birthplace of Sir Winston Churchill. There are many things to see at the palace including The Long Library, stunning portraits, tapestries and an exquisite collection of furniture all set amongst magnificent ornate stonework and ceilings. 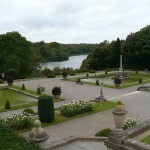 The park and gardens of the palace will also delight any visitor with over 2,000 acres of beautifully landscaped grounds. 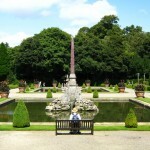 The Formal Gardens are the jewels in the crown with serene Water Terraces, The Secret Garden and The Duke’s Italian Garden. 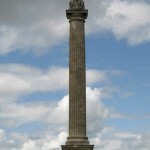 Stroll around the grounds and also see Blenheim’s famous landmarks such as the Grand Bridge and the Column of Victory. Morning: Depart from school and travel to Oxfordshire. 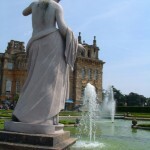 Arrival at Blenheim Palace and admission. 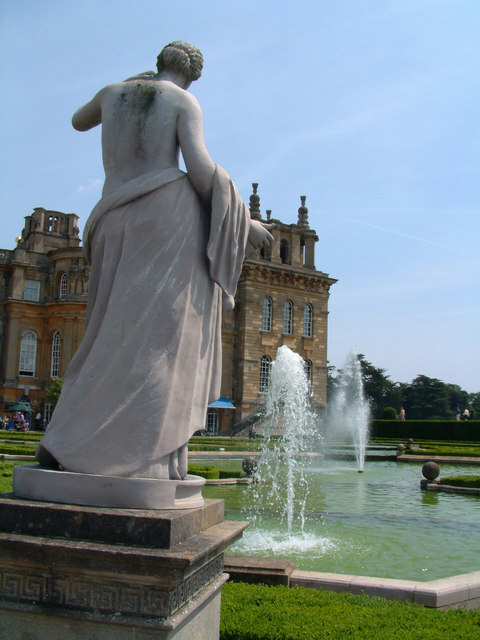 Afternoon: Spend your time with your school group exploring the beautiful Blenheim Palace. Evening: Early evening departure and travel back to school. End of Tour. 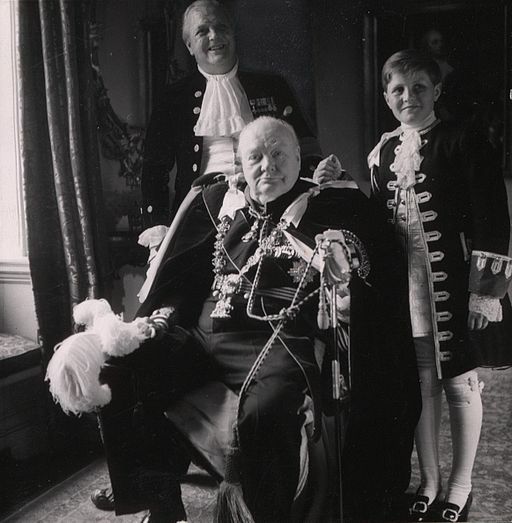 This unique exhibition celebrates the life of Britain’s greatest prime minister, Sir WInston Churchill, who was born in the palace. The exhibition in the room adjacent to his birth room features his own paintings, some of his letters, as well as rare photograohs of this great statesman. 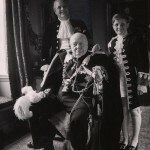 The stables of the palace is home to the story which tells about Churchill and his ancestor the 1st Duke of Marlborough parallel lives and how both became great war leaders. 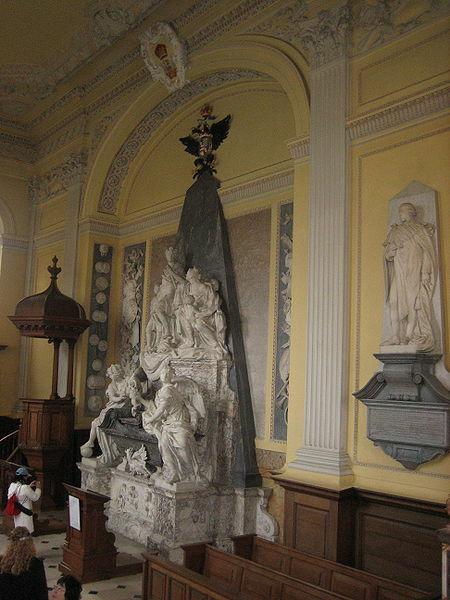 The palace chapel which serves as a mausoleum and holds the tomb of the 1st Duke of Marlborough and his wife. 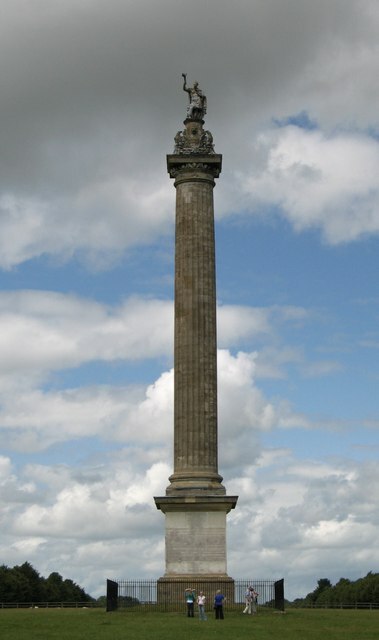 This 134 ft (41m) high tower positioned at the end of a row of trees (symbolizing the position of Marlborough’s troops at the Battle of Blenheim) celebrates the Duke’s victory over the French at the Battle of Blenheim. This scaled-down copy of the Famous Rome fountain seen in the Piazza Navona was a gift to the 1st Duke and placed on a terrace in the garden. This small summer house built in the 18th century by the 4th Duke of Marlborough is set by the lake in the gardens of the palace. 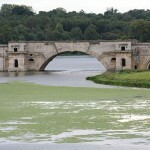 It is here where the future Prime Minister Sir Winston Churchill proposed to his wife, Clementine Hozier, back in 1908. 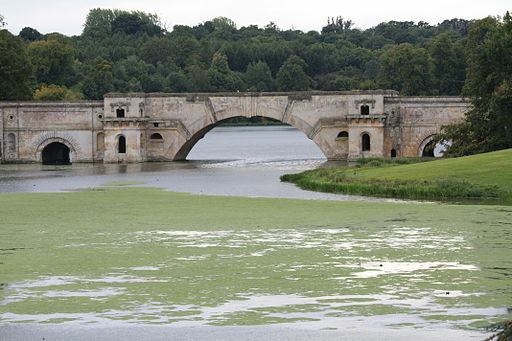 This bridge which spans across an artificially made lake at one time had many rooms where the 4th Duke would drink and gamble with his cronies. 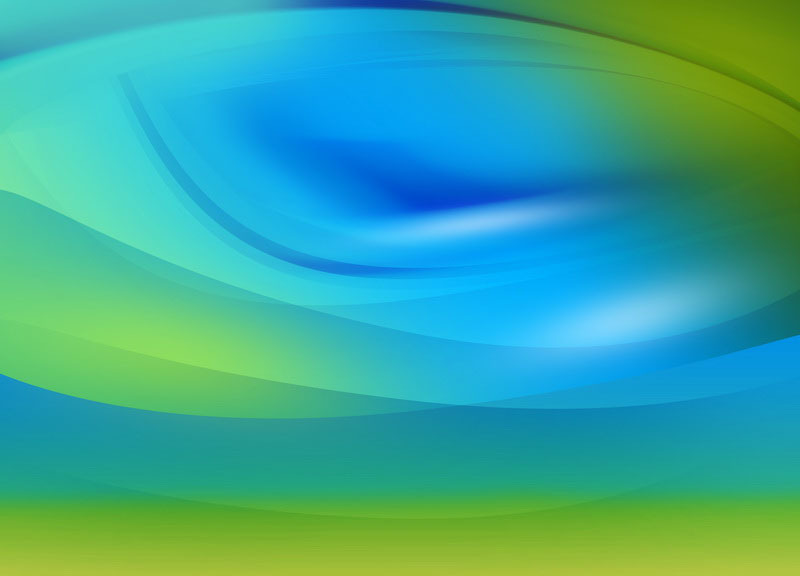 To the delight of the Duchess most of the rooms where flooded when the lake was created by damming two streams. 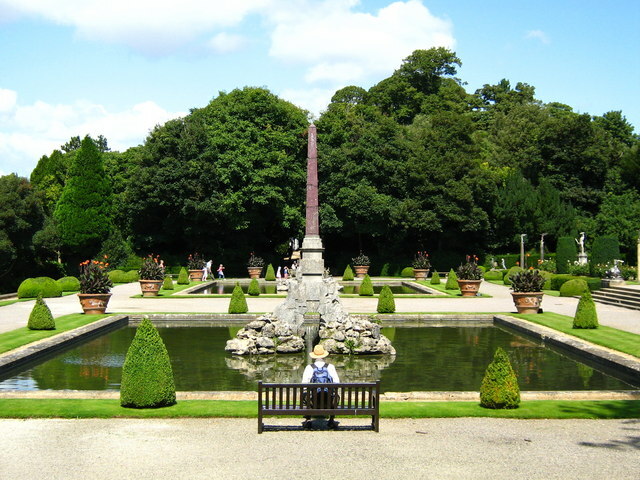 The 9th Duke of Marlborough’s vision to create a magnificent garden on the grounds of the palace were realised when French architect Achille Duchene created the Formal Gardens in the 1920s. 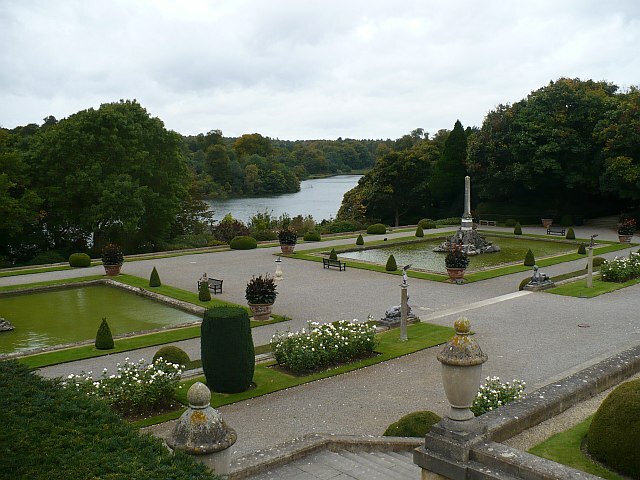 These beautiful terraces were built between 1925 and 1930 as a saceld-down version of the Parterre d’Eau at Versailles.